< check out more forest photos @ Ailsa’s Travel Theme Photo Challenge. That looks like a dark and forbidding forest, Marion! 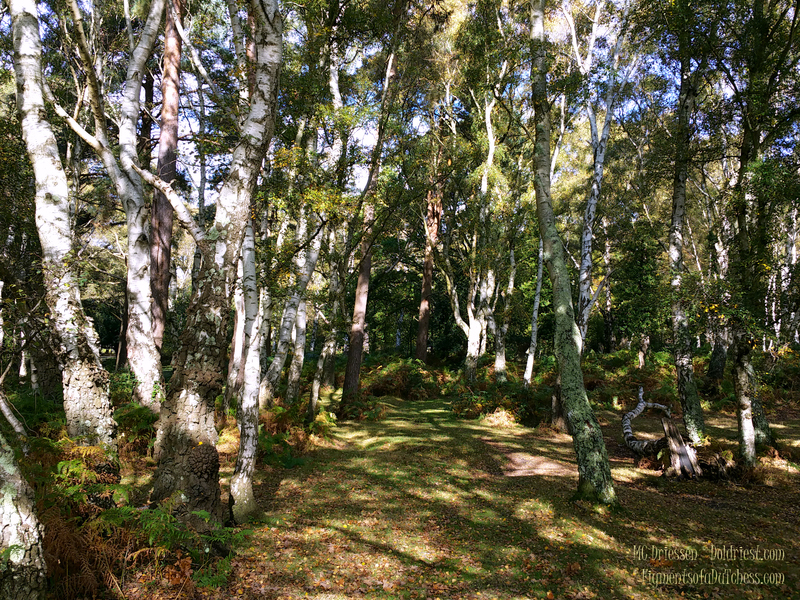 The header photo was taken near Highcliffe, in southern England, and the main photo in New Forest National Park. I simply love forests: the mystery, the peace, sounds of wildlife and never knowing what you will encounter.